Office, which is located at 9048 SW Highway 200, will be hosting their Annual Halloween Festival. This event will include clowns, games, face painting, bounce house, live DJ, along with gift bags and candy which will be provided to the trick-or-treaters. You will also be able to enjoy food and drinks at no additional cost. 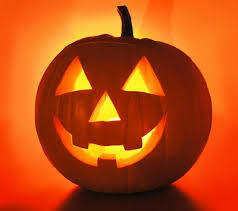 The even is from 6:00-9:00 p.m., so take your kids for a safe and fun time this Halloween! The Southwest District is accepting community-wide donations of individually wrapped candy to be passed out to the children attending the festival. For more information, pleas call the District Office at 352-402-6060.